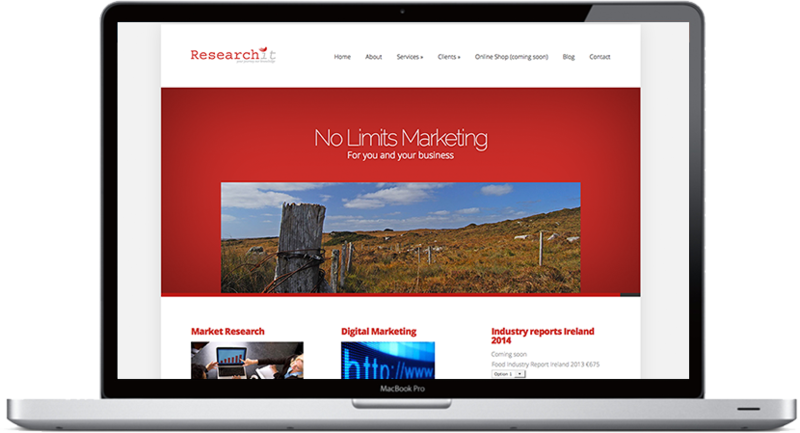 New site for a Galway Market Research company called researchit.ie. Needed several pages to cover the broad range of services as well as a blog section for adding fresh content easily. Compass Digital initialised my company's website to give my business a well needed online presence. The website looked and performed well, with a marked increase in business coming in the next few months. They also gave me tutorials on how to use wordpress, which is invaluable, as a business owner to be able to control and change content when you need. Finally they oversaw a revamp of the website, updated the design, updated SEO and so on. The new website has already seen a marked increase in hits.